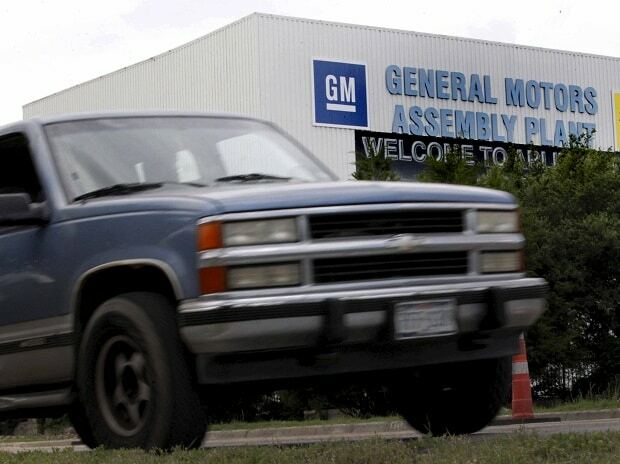 General Motors committed to investing $1.8 billion at plants in six states and to creating 700 new jobs, as the largest US automaker looks to ward off months of criticism by the US President Donald Trump. The bulk of the new jobs will go to a factory in Michigan where GM plans to add production of another fully electric vehicle. The carmaker will spend $300 million and add 400 workers at the plant in Orion Township, north of Detroit, where the Chevrolet EV will be built alongside the Bolt model. Factories in states including Kentucky, Ohio, Tennessee and Texas will also boost their workforce. The moves may help assuage Trump, who’s attacked GM over its decisions announced in November to idle an Ohio plant and four other underutilised factories in the US and Canada. As part of a broader restructuring that’s also affecting salaried employees, the company is cutting or displacing upwards of 14,000 jobs. The United Auto Workers won’t be pacified easily. Terry Dittes, the vice president who oversees the union’s GM department, said he will still fight to save factories in Ohio, Michigan and Maryland that face uncertain futures due to a lack of future product to build. The automaker said in total it is investing $1.8 billion in its US manufacturing operations this year, creating 700 new jobs and supporting 28,000 jobs across six states. Barra said after event that GM "supports" the proposed United States, Mexico and Canada Agreement "and we are making adjustments because we will comply" with new rules requiring additional North American content.